The grapes are handpicked and destemmed, then undergo 72 hours of pre-fermentation maceration at 8°C – 10°C. Following this they are fermented at 22°C for around 10 to 12 days to fully draw out the characteristic aromas of the varieties used. After primary fermentation, approximately 30% of the wine is transferred to barriques and the rest to teel vats, where it undergoes malolactic fermentation. “Magnifico” is an apt word to describe the place where the grapes in this great wine grow: Sicilian hills with thousands of years of history. 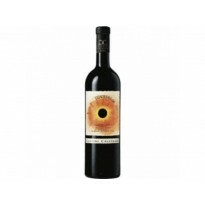 The best fruits in the harvest make this deeply coloured nectar with violet nuances. 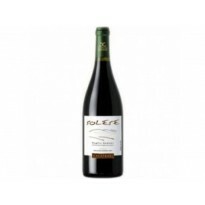 It has a complex bouquet with rousing aromas of ripe grape, leather and black pepper. 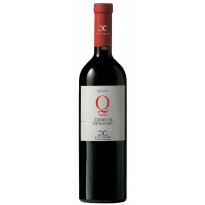 On the palate it offers velvety fruitiness and intensity. Both the nose and the mouth are enveloped with spices, vanilla, cocoa and chocolate, completing the sensory profile of this exquisite, unique wine. 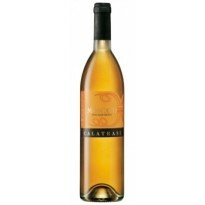 Ideal with roast meat and elaborate first courses with game sauces.